Confused about your new car warranty rights when it comes to servicing and repairs? The Australian Automotive Aftermarket Association has cleared up the most frequently asked questions. Question: A Dealer told me I’ll void my warranty if you service my car, is that right? Fact: There is no requirement to service your car at a manufacturer’s dealership to preserve your warranty. Question: What steps will a mechanic take to protect my warranty? Fact: AUSTRALIAN MECHANICAL are qualified to carry out logbook servicing and ensure that the work is completed according to the manufacturer’s specifications, using Original Equipment Manufacturer (OEM) equivalent quality parts and lubricants where required. Fact: It’s a common misconception that your Consumer Guarantees have a specific time limit. Whilst a manufacturer may choose to put a time limit on their warranty, this cannot replace your Consumer Guarantees. Protection provided under Australian Consumer Law will take into account the purchase price, realistic time expectations of when a failure may occur, any advertising claims, and the conditions under which a vehicle should operate. A manufacturer’s warranty is in addition to, not in place of, your Consumer Guarantees. Question: What if I have a warranty claim – can any mechanic fix that? Fact: Should you have a warrantable defect, it may be a condition of the warranty that any work to replace or repair the defect is carried out at a dealer workshop/s. Question: Can a mechanic stamp my logbook? Fact: AUSTRALIAN MECHANICAL mechanics will stamp your log book to verify the work has been conducted by fully qualified staff according to manufacturer’s specifications, using appropriate quality parts. Question: Will having my car serviced regularly preserve my resale value? 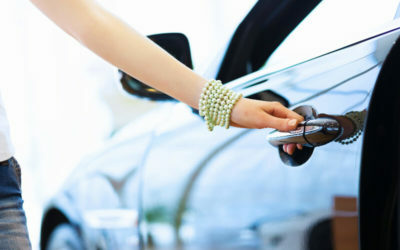 Fact: Evidence of a well maintained car is likely to result in a higher resale value. Question: What about extended warranty or specific ‘service plans’? 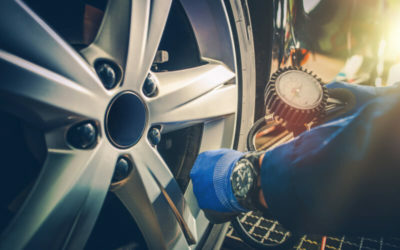 Fact: Motor vehicle dealers sometimes offer their own extended warranties on vehicles, which usually kick in after the manufacturer’s warranty period, and may stipulate that the vehicle must be serviced by the actual dealer offering the warranty. They are generally within their right to impose this condition, although we caution consumers that such warranties are not always what they seem. Make sure you read the fine print to check for coverage loopholes. Don’t be fooled by bogus claims that your New Car or Manufacturer’s Warranty will be affected by having your vehicle serviced at a general mechanic! Not only will AUSTRALIAN MECHANICAL keep your warranty intact, we’ll also save you money on your logbook servicing costs in comparison to dealership pricing. What PSI Should My Car Tyre Pressure Be? 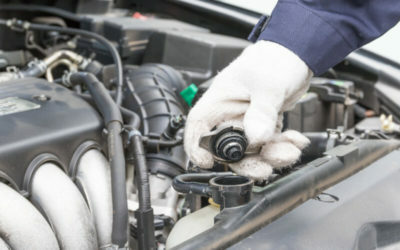 How Often Should You Service Your Car? Book your next service or repair today and experience our honest, knowledgeable and friendly service. Awarded in the top 5 mechanical workshops within Australia by AutoGuru!